Tiled preview doesn't match printed pages? 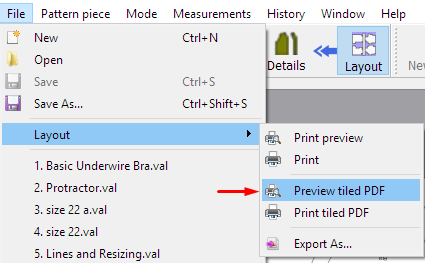 When setting up my multi pattern piece (underwear), using A0 layout size, and using the tiled pdf preview I see it laid out nicely and in this case it displays 5 pages. 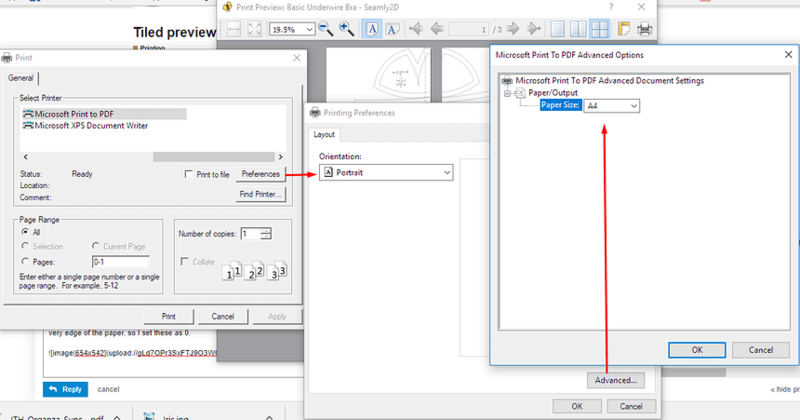 I have checked to have at least 10mm margins and did not click ignore margins in layout settings - however am I using the margin fields incorrectly? Is the default .4230 in cm? 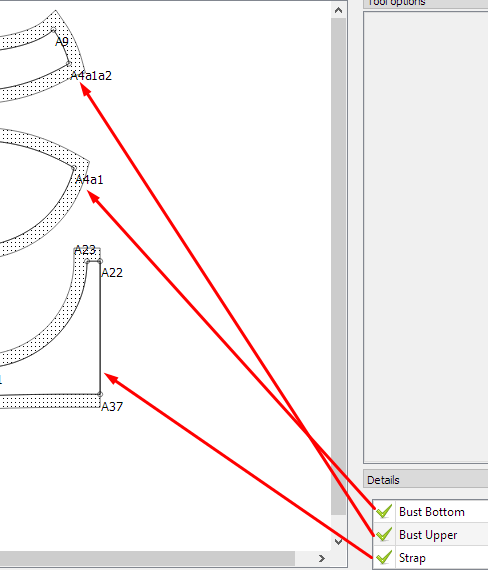 Help is greatly appreciated, I’m really loving drafting in Seamly just need to figure out this final part! Yes, it is a bit confusing until one gets it right. 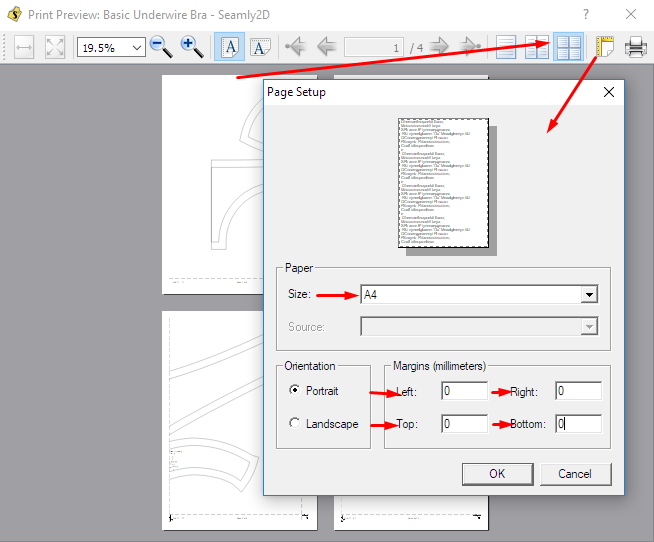 I set the pages to view in tiled and then set the margins of the paper for the printer. My printer prints to the very edge of the paper, so I set these as 0. Once I’ve saved the pdf, I open it to print it. I check if I can save a few pages that have nothing on them at the end of the document (I guess I’m a bit miserly with paper and ink ), in this case, no, I can’t it only takes 3 pages of A4. 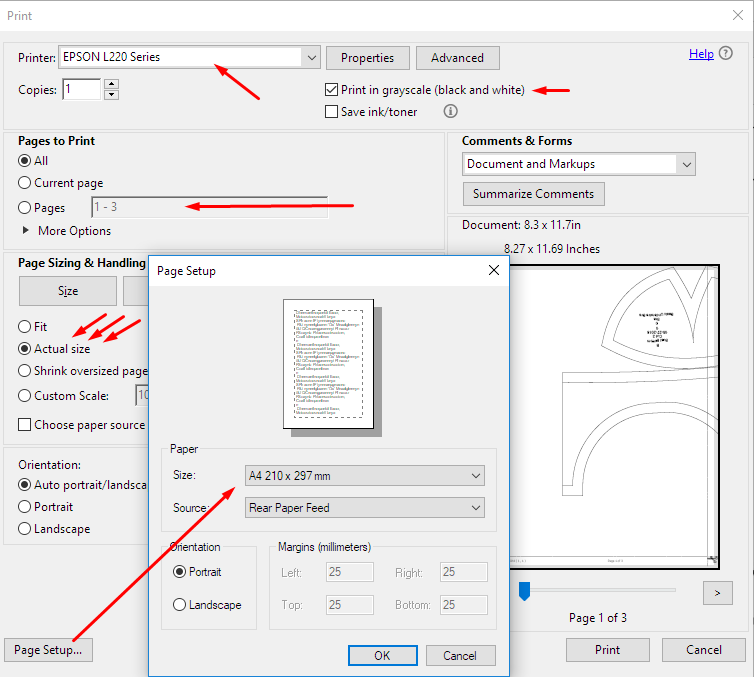 In the print screen, you may select the printer you wish to print to, the number of pages you wish to print, BE VERY SURE TO SELECT “ACTUAL SIZE”, you may double check that your printer is set to print on A4 paper and then you may print the pattern to paper. Using this way of printing will leave a very small blank area around the edges of the paper. I line up the edge of the paper with the dotted line printed on the page using the area of margin after the dotted line for the glue. I check the the lines and curves match up through the paper because my printer does tend to pull the paper through slightly unevenly (no matter how many times I pinch in the paper guides), since it’s just a little desk jet and not some fancy, heavy-duty . So when gluing a large pattern together, I normally glue the 5 pages for each row together and then glue the rows together. I find that it makes it easier for me. I hope this helps you to get past this last hurdle. Sometimes, when I have lots of bits and pieces of pattern, I split them in the Details screen into sections of large pieces and small pieces. Then I turn off the small pieces and create a pdf of only the large pieces. 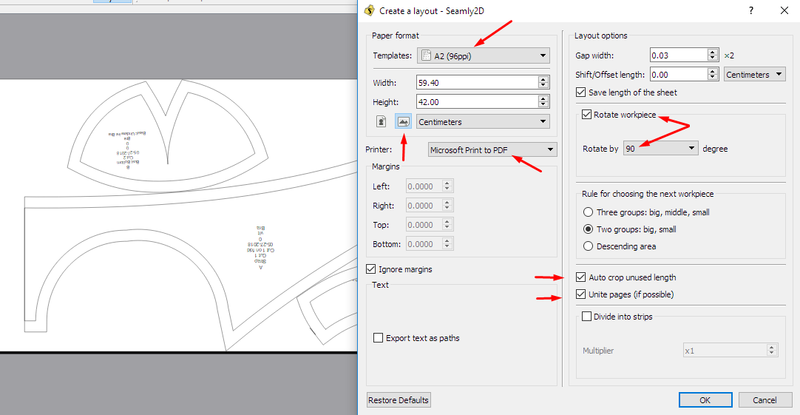 Then I turn off the large pieces and turn on the small pieces and create a pdf of only the small pieces. You can turn pieces on and off by clicking the checkmark next to the pattern piece at the bottom right of the screen in Layout mode. this is awesome, thank you Grace! Do you ever find your seam allowance gets cut off at the top of the page in the tiled preview? Do you have any recommendations for avoiding that or other ways to change the layout it provides? Perhaps give a 0.5mm margin at the top of the page to cover this, but that will mean that you have to trim all the pages (with the exception of the 1st row) before gluing them all together. The best is to play around with different margin settings in various places until you get the pattern exactly as you’d like it.